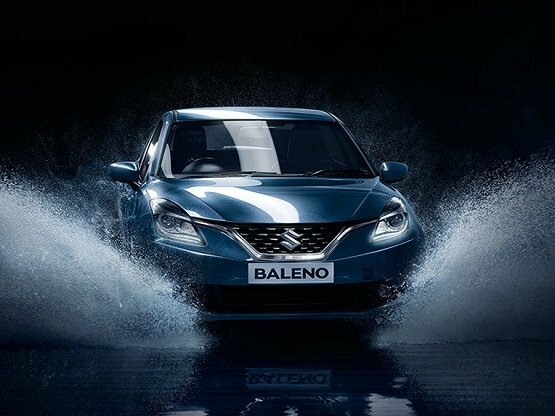 India’s leading car manufacturer Maruti Suzuki today launched its much awaited Maruti Baleno in India. Baleno’s Sigma petrol variant has been priced very attractively at Rs 4.99 lakhs. The car comes with some of the segment first features like driver-side anti pinch window, aerodynamic ORVM, Apple CarPlay, Auto Air conditioner, reverse camera and CVT Gearbox. Starting next year, the all new Maruti Baleno will be exported to over 100 countries across world. Maruti Suzuki’s latest release, the Baleno shall sport a very fresh interior design. The all-black dashboard of the Baleno car features a familiar steering wheel, a new instrument binnacle with an MID plus a butterfly shaped silver centre console with a touchscreen display. The overall design of the new Baleno is very neat and uncluttered. The Maruti Baleno which is offered in Indian market is offered with 1.2 litre K-Series petrol and 1.3 litre DDiS 190 diesel engines. The petrol version of Maruti Baleno produces a power of 84 PS and 115 Nm of torque when mated either to a CVT automatic or a 5-speed manual transmission gearbox while the diesel version is capable of 75 PS and 190 Nm of torque, and is made available only with 5-speed manual gearbox transmission. Maruti Baleno petrol engine is capable of delivering an ARAI certified mileage of 21.4 kmpl where as the diesel engine can deliver a fuel efficiency of 27.39 kmpl. Talking about the dimensions of all new Maruti Baleno – the car measures 3,995 mm in length, 1,745 mm in width, 1,500 in height and has a wheelbase of 2,520 mm. The Ground clearance and boot capacity of the car stands at 170 mm and 339 litres respectively. Maruti Baleno becomes the first car to feature Apple Car Play in India – providing its customers a feature-rich experience in the infotainment system department. Baleno is built from the high tensile steel. When it comes to safety department, the new Baleno scores high – as it offers standard dual safety air bags even for the base variant baleno. 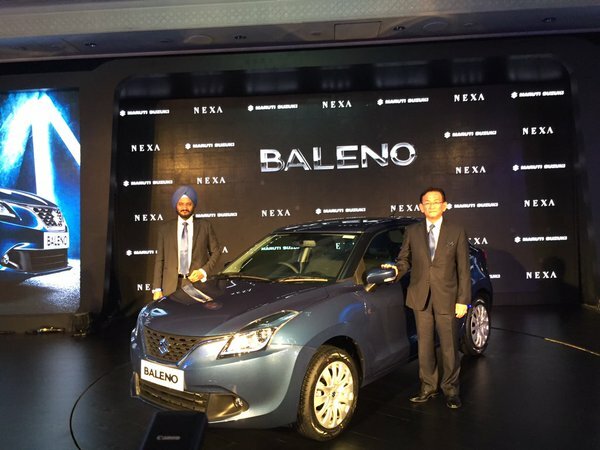 Are you impressed with the newly launched Maruti Baleno? Let us know your opinion on Maruti Baleno by commenting below.